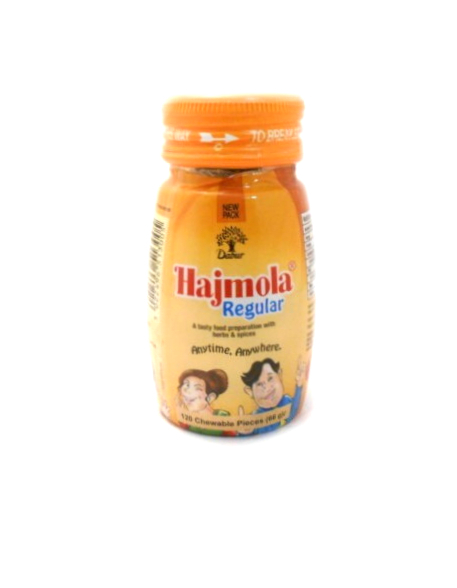 Dabur Hajmola Tablets | Buy Online at The Asian Cookshop. Pop a Dabur Hajmola - and enjoy the chatpata flavour that stimulates your digestive power. Take it regularly, especially after a heavy meal. And savour every bite with this tasty digestive tablet. Dabur Hajmola - the tasty digestive. Originally Ayurvedic digestive medicine. First to be branded as a product. 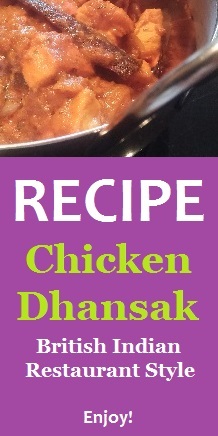 Mix of traditional Indian culinary, herbs, spices and edible salts. Market leader with 75% share of the digestive tablets segment in India. - Helps in proper digestion and relieves indigestion.